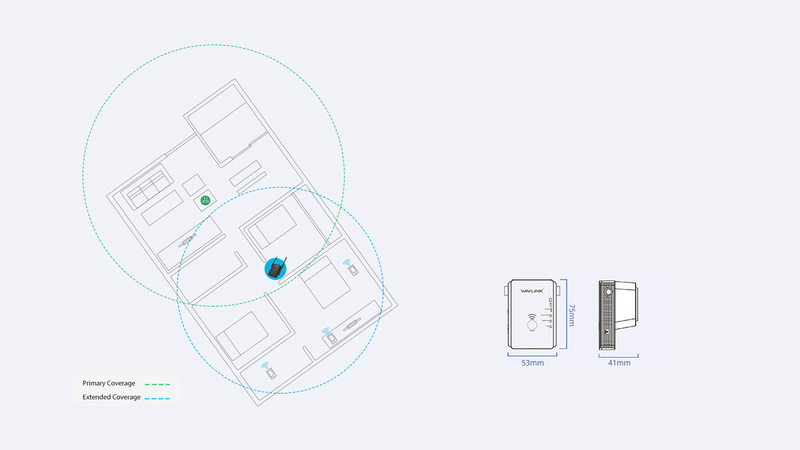 Fully expand your limited Wi-Fi coverage to the area your Wi-Fi devices can't be connected before. The Wi-Fi speed is fast enough to keep all of your connected devices running smoothly. 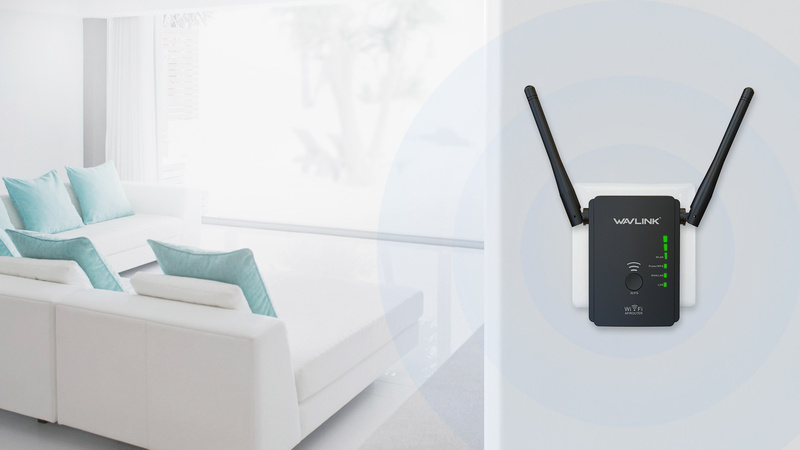 Despite its compact size, WN578R2 is strong enough to extend Wi-Fi coverage that standard router simply cannot reach. Supports wireless speed of up to 300Mbps and keeps all of your favorite devices running as fast as possible. 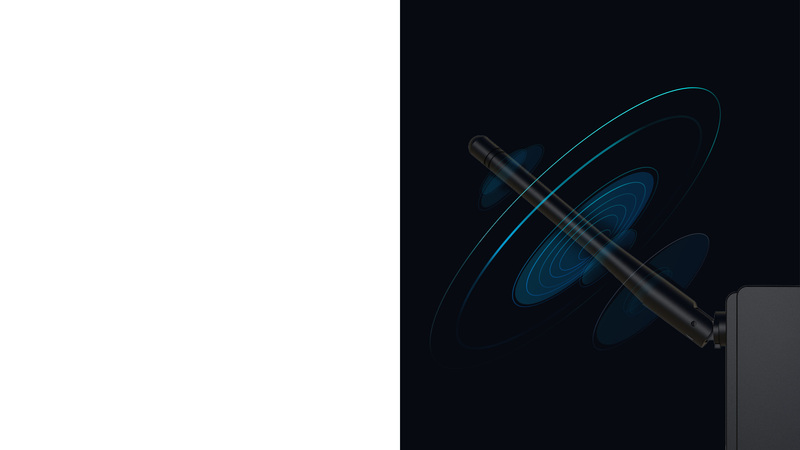 The two external antennas help to distinguish from other range extenders and ensure a stable wireless signal reaches where you need it most. 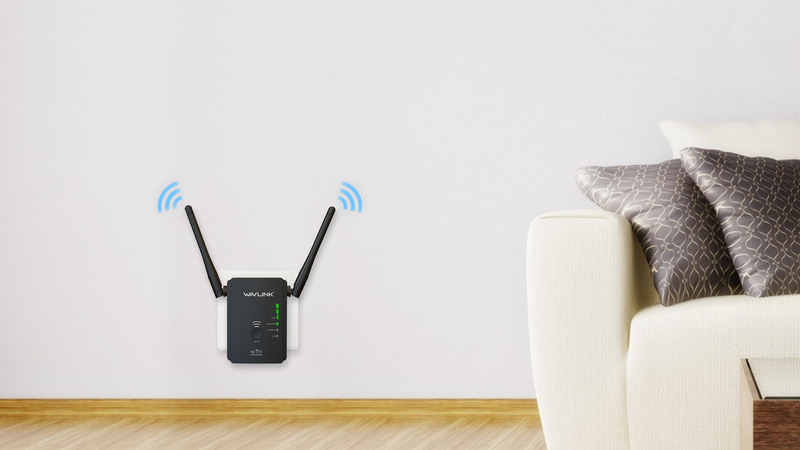 Press the WPS button on router, then press WPS button on the Range Extender to begin enjoying simple, expanded Wi-Fi. The Intelligent LED indicator provides a simple, color-coded indication, allowing you to find the perfect location. 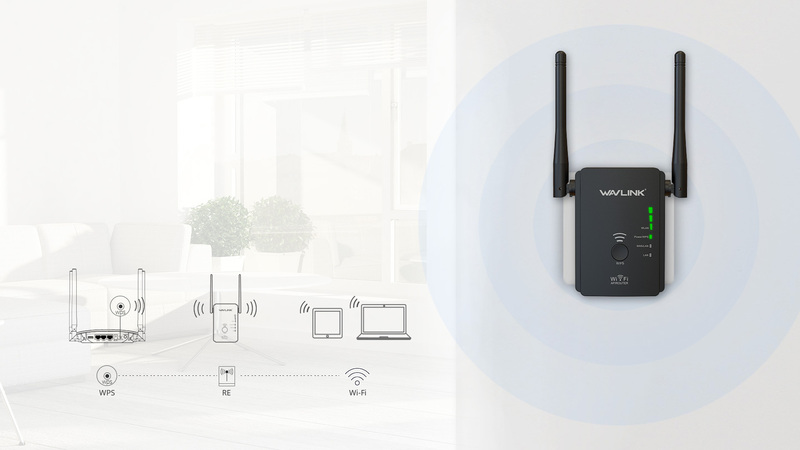 WL-WN578R2 brings Wi-Fi as the way you need it with its two selectable Work Modes. 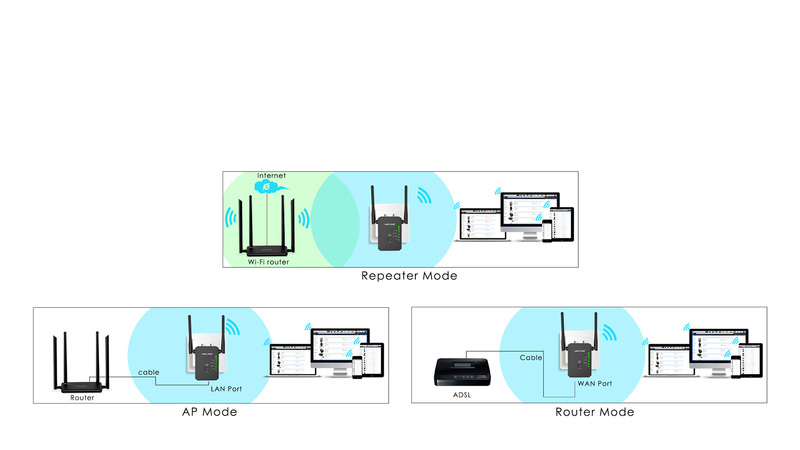 Thanks to the switch on the back of the range extenders , WL-WN578R2 can quickly and easily switch between router, repeater and access point (AP) modes. Copyright © Wavlink.com All Rights Reserved.